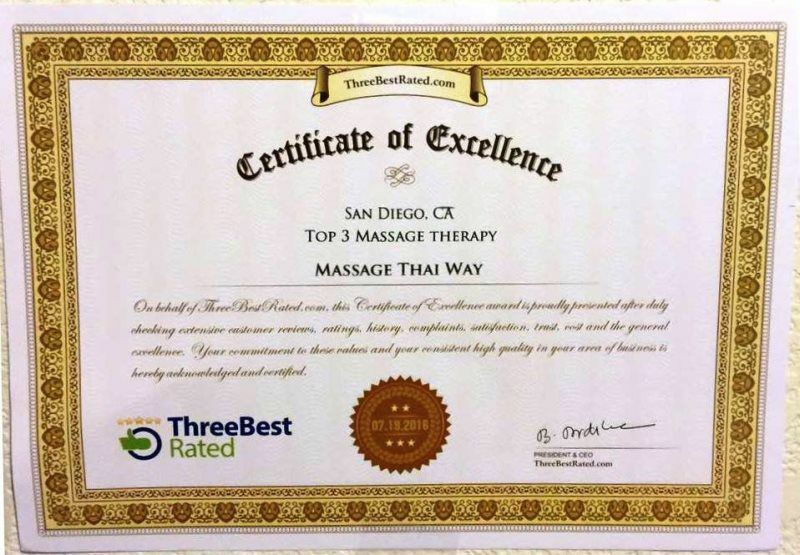 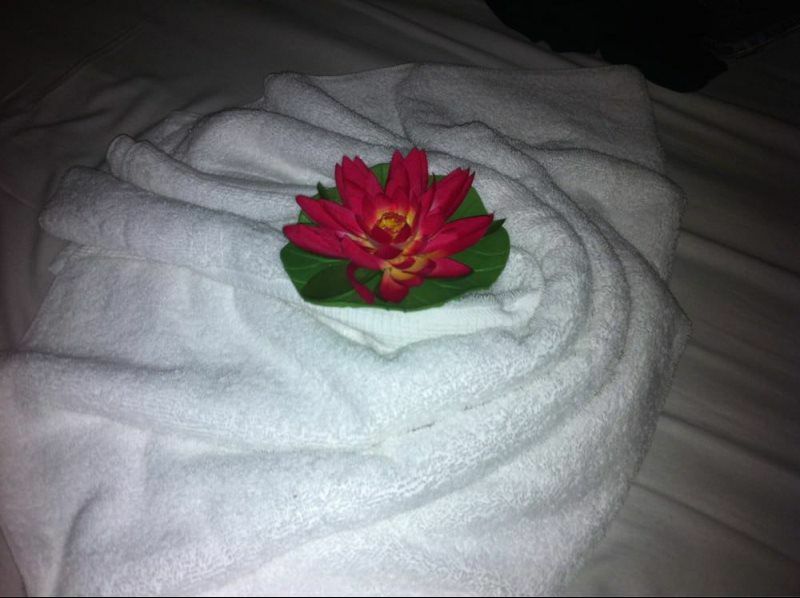 Massage Thai Way offers authentic Thai massage at affordable price in San Diego county. 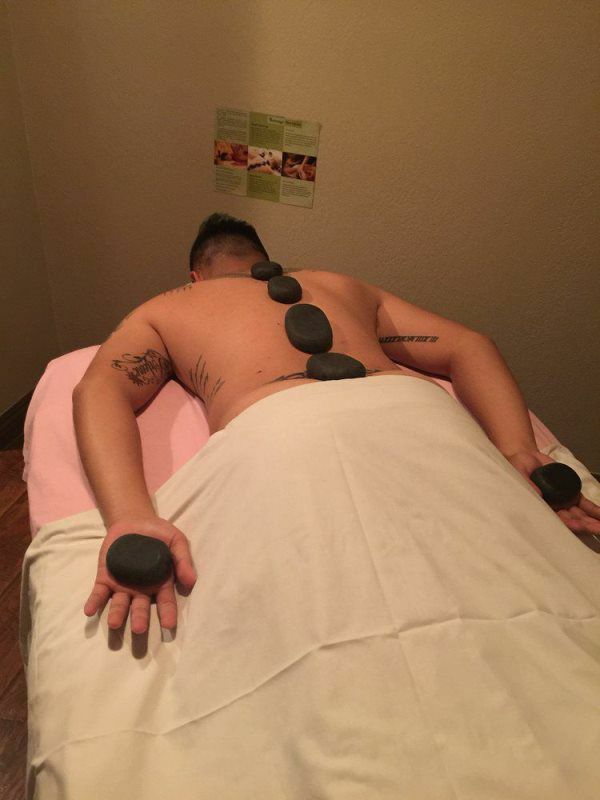 Massage Thai Way offers 60 minutes, 90 minutes, 2 hours, 2 1/2 hours, and 3 hours massages by appointment. 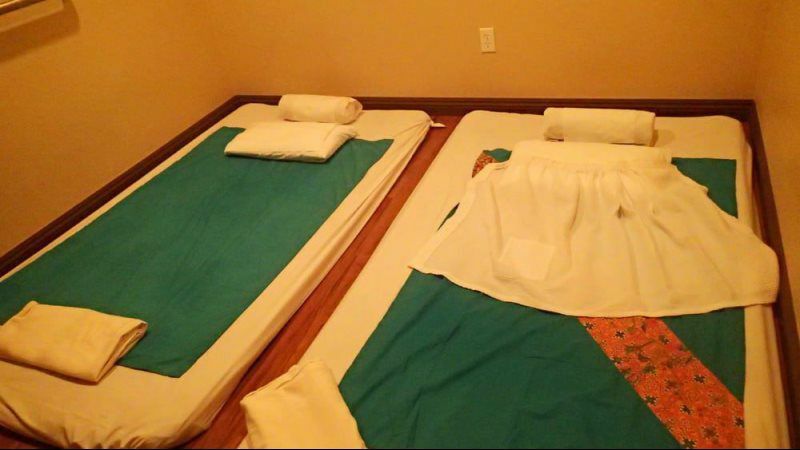 All massage therapists trained in the ancient, traditional Thai massage therapy styles and methods. 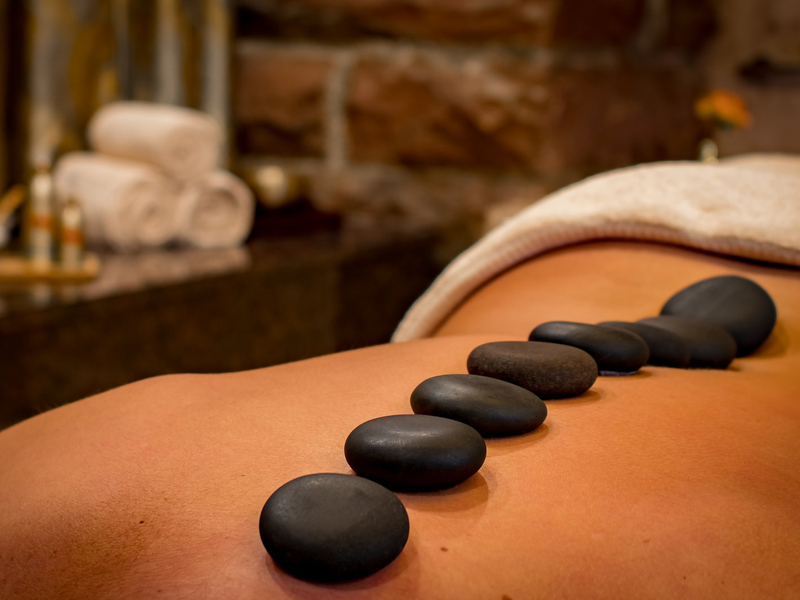 We have excellent massage reviews and many loyal repeating customers. 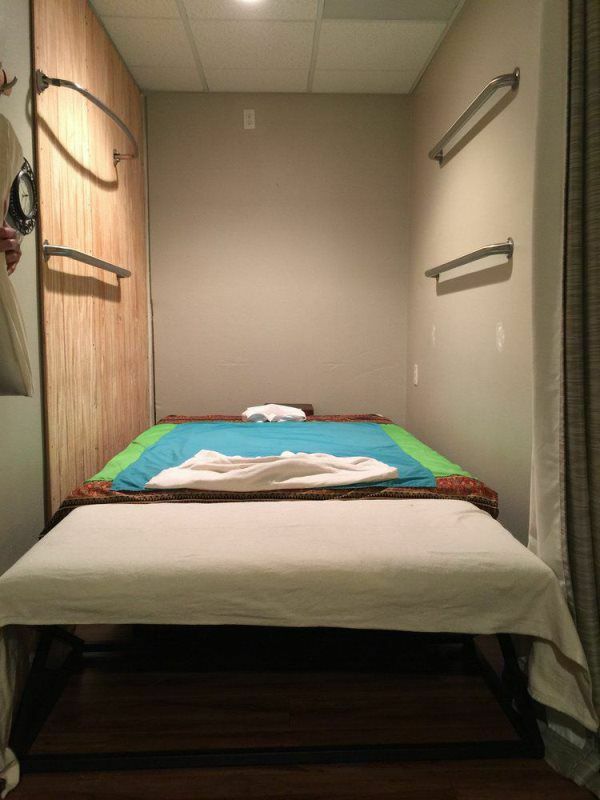 Please note that pricing rates differ between locations.